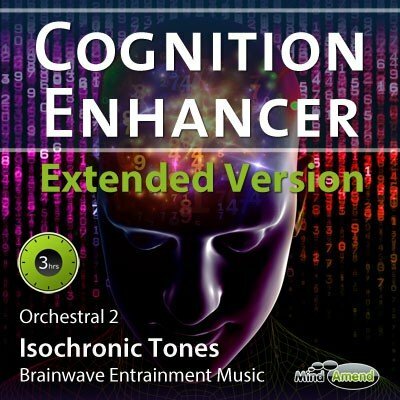 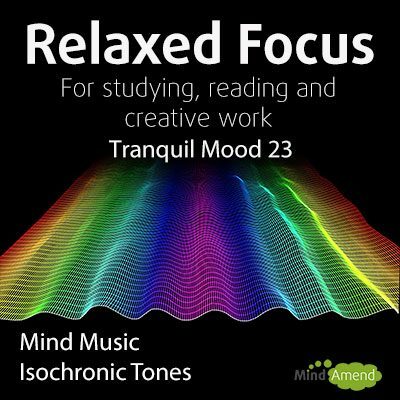 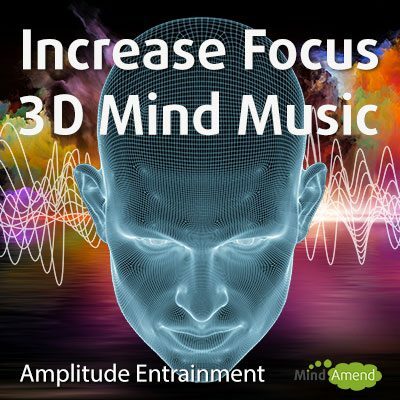 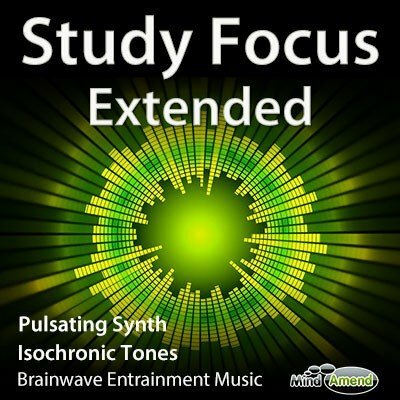 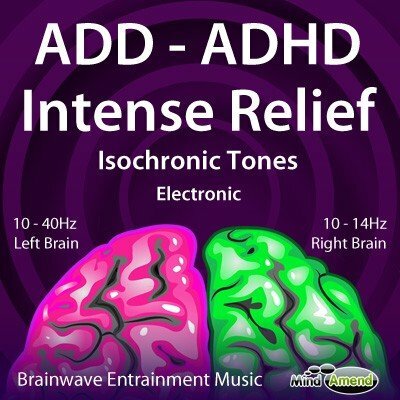 This is a brainwave entrainment music track using amplitude entrainment effects and isochronic tones embedded into the music. 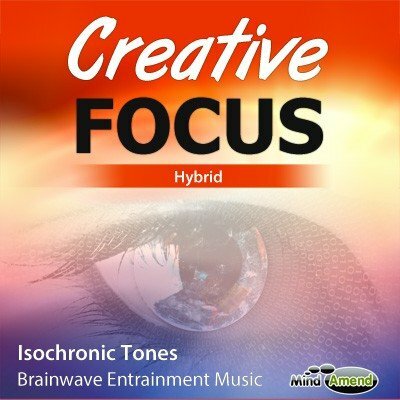 The music is subtly distorted and vibrates in unison with the same frequency as the isochronic tones. 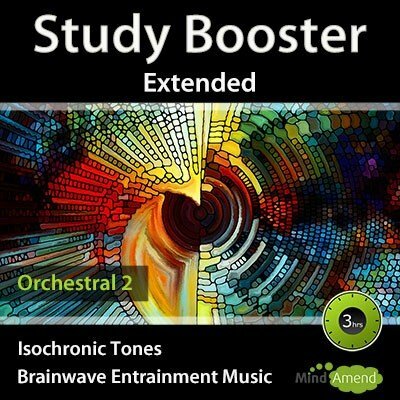 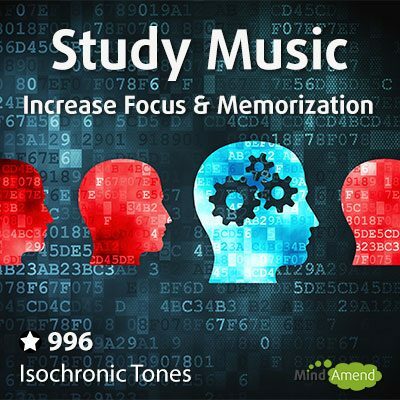 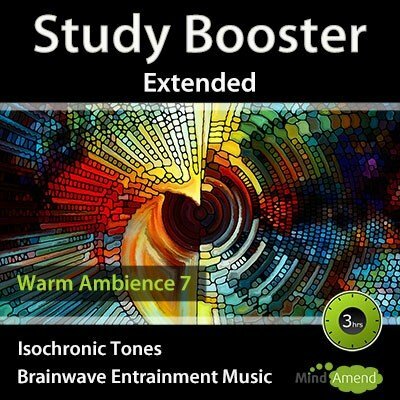 By combining and blending these two brain stimulation methods together, this results in a study music track that is both very effective and pleasant to listen to. 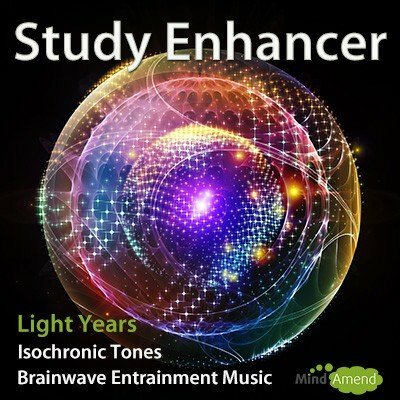 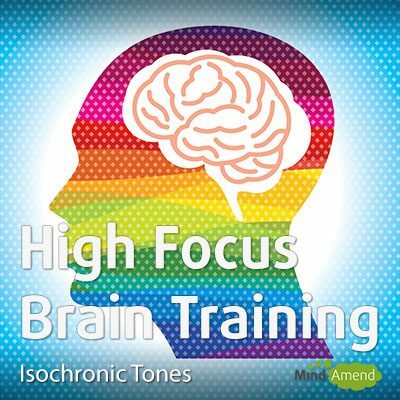 This brainwave entrainment session cycles through a frequency range of between 10Hz in Alpha, (which can help with relaxation and learning), and up to 15Hz in the Beta range, (which will help with increasing focus and concentration).